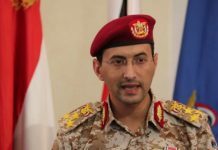 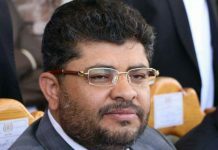 The Yemeni Army and Popular Committees in several frontlines continue to deal with different situations facing the US-Saudi Forces and their mercenaries.  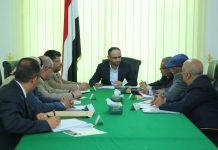 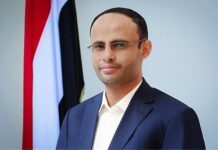 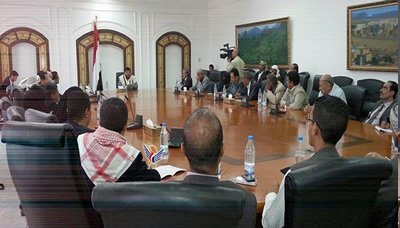 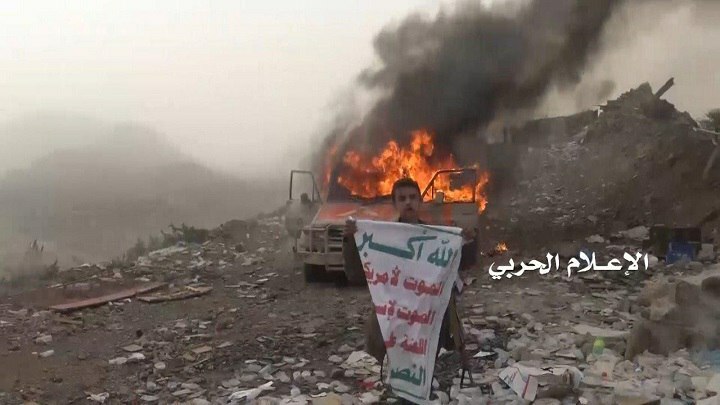 Operations vary between attacking the invading forces, as a strategic response to the enemies atrocities against the Yemeni People, and repelling military attacks against their posts. 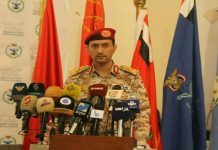 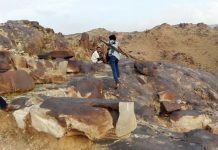 In Jizan, Yemeni Army and Popular Committees encountered an infiltration attempt carried out by the US-Saudi mercenaries towards eastern Al-Dokhan mountain, killing and injuring dozens of them and destroying and seizing military mechanisms. 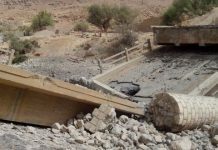 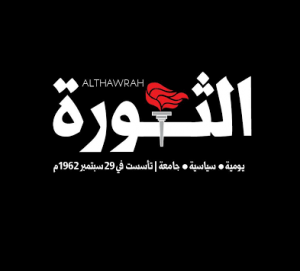 In Asir, Yemeni Army and Popular Committees launched an attack targeting US-Saudi sites in Alab Crossing, killing and injuring a number of them. 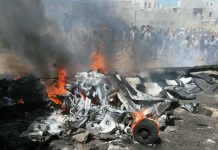 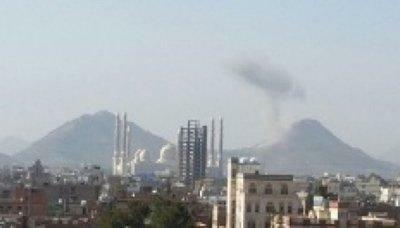 Meanwhile, Artillery Unit of the Army and Popular Committees destroyed two military mechanisms in Majazah area.